Painted ABS&PVC non-scale product with stand included. Approximately 100mm in height. 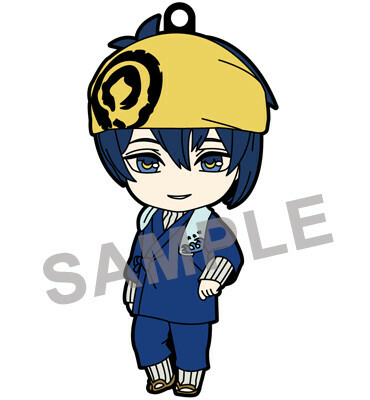 Preorders will be open from 11st November 2016 (Fri) from 12:00JST until 8th December 2016 (Thu) at 12:00JST. 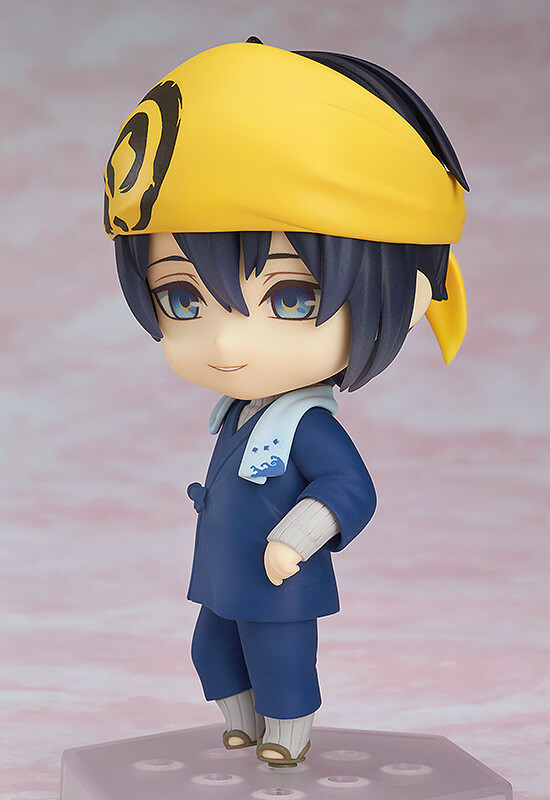 Preorders of Nendoroid Co-de Mikazuki Munechika: Uchiban Co-de from the GOOD SMILE ONLINE SHOP will include a Nendoroid Plus Rubber Strap: Mikazuki Munechika: Uchiban Co-de Ver. as a bonus! 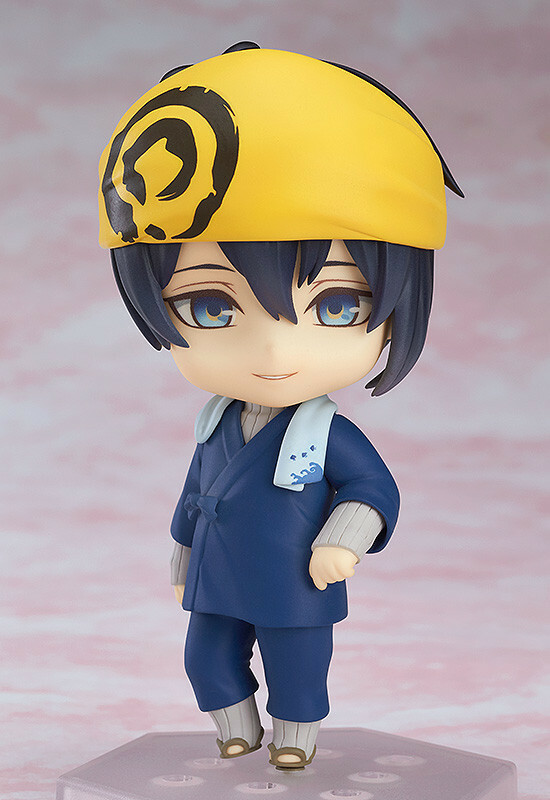 Mikazuki Munechika: Uchiban Co-de Ver. 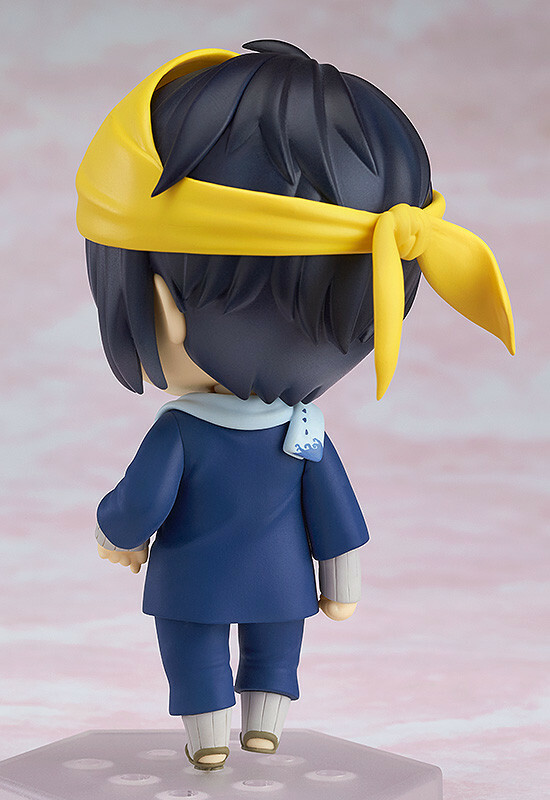 Share the image above on Twitter or Facebook to let everyone know you have preordered Nendoroid Co-de Mikazuki Munechika: Uchiban Co-de! You can also press the button below to tweet.